Sending interview thank you notes after job interviews is one of the easiest ways to make you stand out from the crowd. It makes a good impression on employers, and very few people actually do it, so it shows the employer that you are the kind of person who will take that extra step that others will not in order to do a great job. Sending a letter will not move you into the "yes pile" if the employer has decided that you are not a good fit for the job, but sending a thank you note can help you to get the job when the employer is undecided or perhaps trying to choose between you and another candidate. Be sure to ask for a business card before you leave the job interview. This will ensure you have all of the contact information you need to send your interview thank you letter. Write your letter as soon as you get home from your job interview so the interview is fresh in your mind. Be sure to mention something positive that you discussed with the employer in the interview, or a reason why you feel you would be a great fit for the job. If you forgot to mention an important, and relevant skill during the interview, you may note that skill in your thank you note. Avoid mentioning anything negative in your interview thank you note. If the employer expressed concerns about your qualifications for the job, do not apologize for or mention those concerns in the thank you letter. At this point, it will not help your case and will only serve to remind the employer of his or her concerns. Avoid writing a general thank you note before the interview and leaving that with the receptionist when you leave the interview. Notes like this are too vague and insincere to have any impact on the employer's hiring decisions. It is important to take the time to write a specific thank you note after your interview and mention specific topics that were discussed during the interview. Writing a good interview thank you letter is the final step of an effective interview. It is an incredibly easy way to stand out from the crowd, and well worth the time invested in writing a great note. Enjoy This Page? Please Share it! Is Creative Resume Design Ruining Your Job Search? Need a refresher on all of the applicant tracking system information that's been covered in the past six articles? Here are links to all of the articles in the applicant tracking system series. 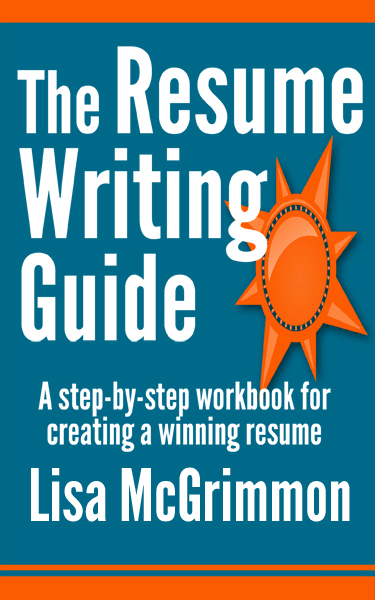 By Lisa McGrimmon Copyright ©2007-2019 careerchoiceguide.com All rights reserved.